Going into E3 2016, many gaming fans wondered how much the major presenters (specifically Microsoft and Sony) would focus on virtual reality given that the concept is still somewhat unproven on the market. While some feared that the companies would be unable to avoid the allure of the industry’s newest buzzword, the truth was that VR didn’t dominate the conversation nearly as much as some felt it might. When VRit was brought up, it was usually in a respectful way that appreciated some of the fan skepticism towards the subject. Yet, it was Sony that had the most interesting approach towards the subject of VR. Much like last year, Sony’s primarily focused on revealing new games as opposed to covering more traditional business related gaming topics. While Sony did confirm the Playstation VR’s $399 price point and October 13th release date, the bulk of their VR talk was focused on the games. 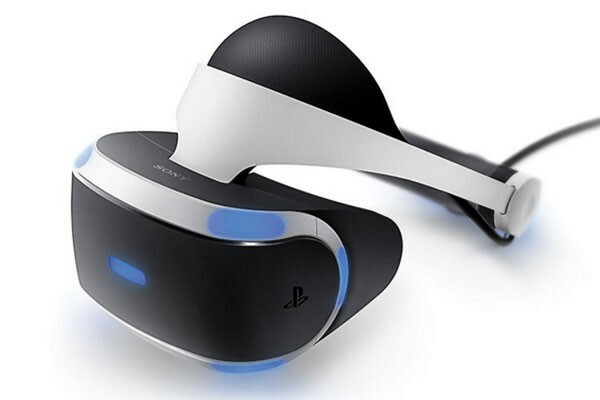 Along with intriguing PS VR exclusive titles like Farpoint (which is the first to use the PS VR’s gun peripheral), Sony also revealed their VR device will be compatible with upcoming major titles like Insomniac’s Spider-Man game, Resident Evil VII, Final Fantasy XV and Star Wars Battlefront. Yet the most intriguing reveal was certainly the announcement that developer Rocksteady will be making a VR Batman game. Though not much footage was revealed, the mere presence of a title that promises to put you under the cowl of Batman made by the developers of the greatest Batman titles of all-time was enough to send those in attendance into a frenzy. More than anything, the announcement represented the greater Sony accomplishment of focusing on VR games. 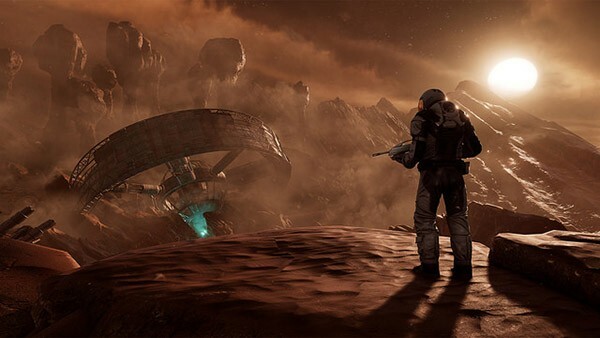 The VR hardware itself has been the primary point of emphasis for many companies up until this point, and Sony’s decision to turn the conversation towards the titles helped them to convert skeptics into believers by showing them exactly what kind of experiences this sometimes controversial hardware can deliver. It will be interesting to see if Sony stays committed enough to their VR plan in order to carry the E3 hype that they’ve generated into subsequent years, but for now they’ve captured the attention of gamers everywhere by proving that virtual fantasies can become a reality.